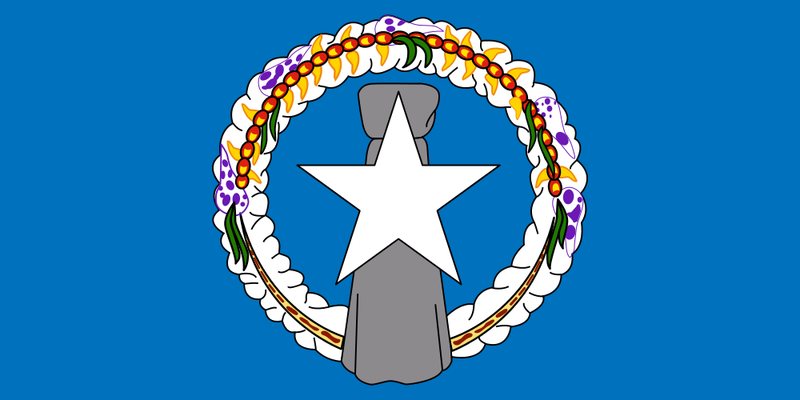 The Northern Mariana Islands, officially the Commonwealth of the Northern Mariana Islands, is one of five inhabited American insular areas. It is one of two territories with "Commonwealth" status; the other is Puerto. Rico. TESOL Certification for Teaching English to Speakers of other Languages in Northern Mariana Islands.